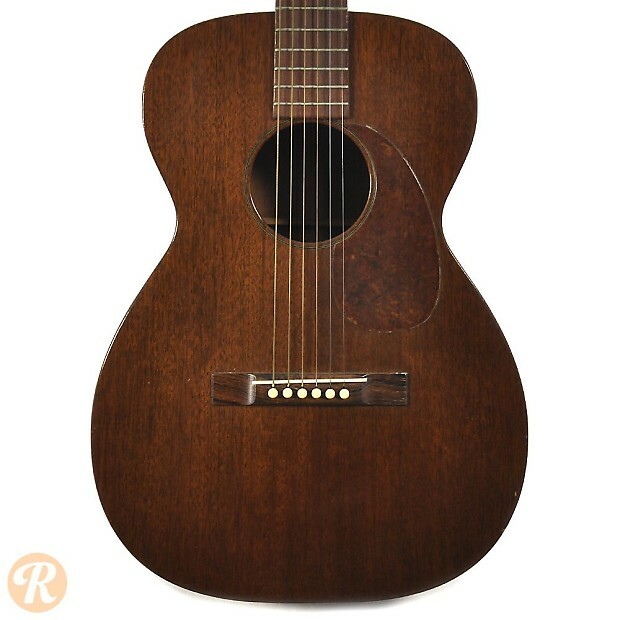 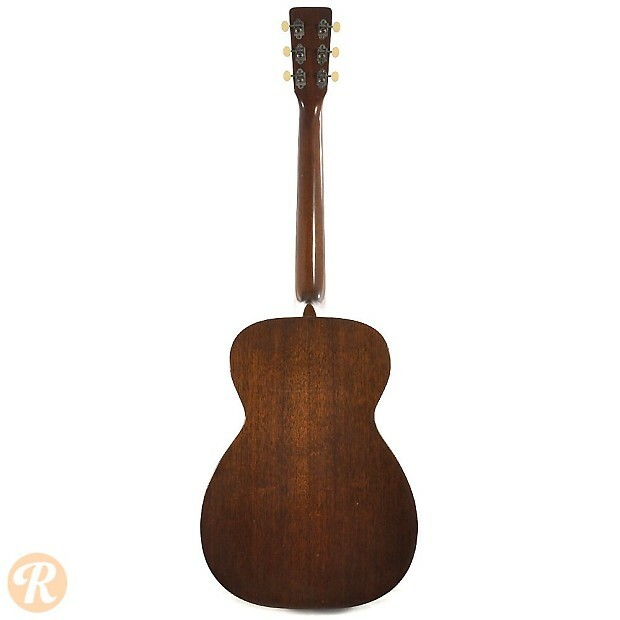 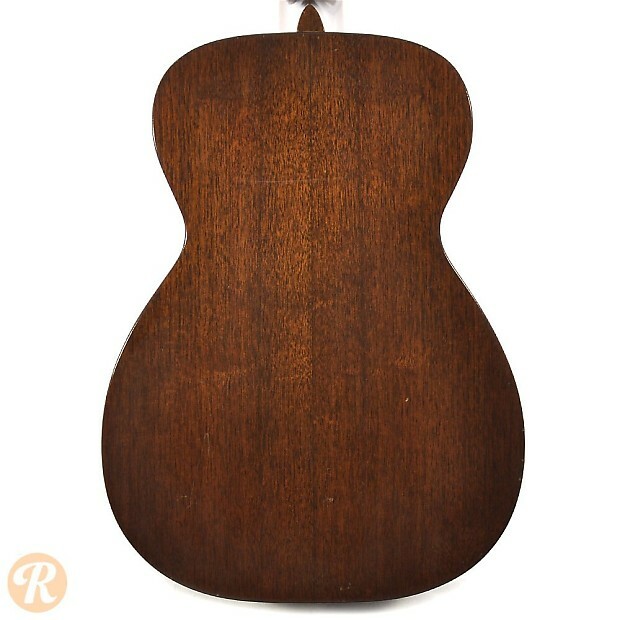 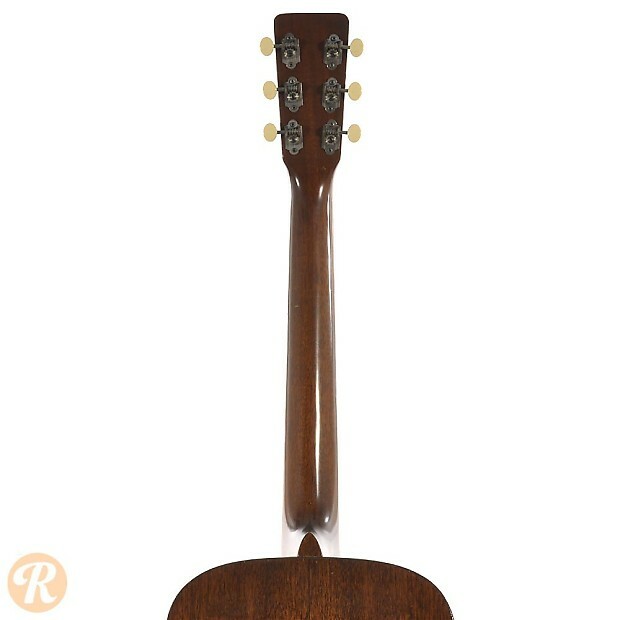 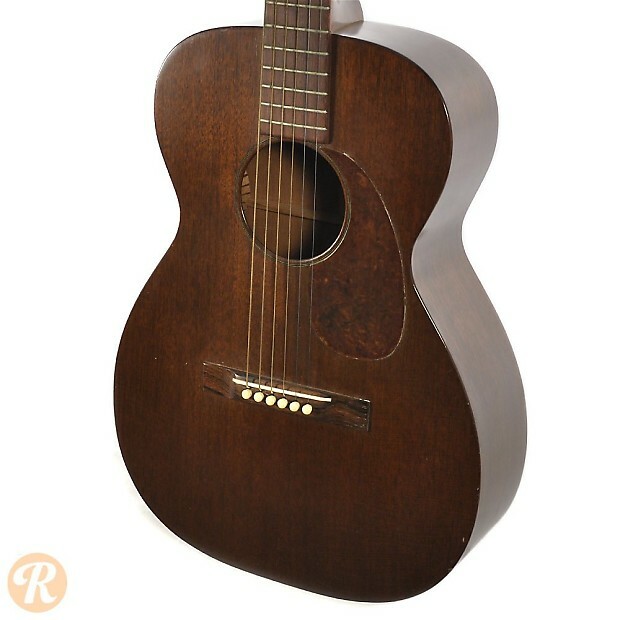 The all Mahogany Martin 15 series dates back to 1939. 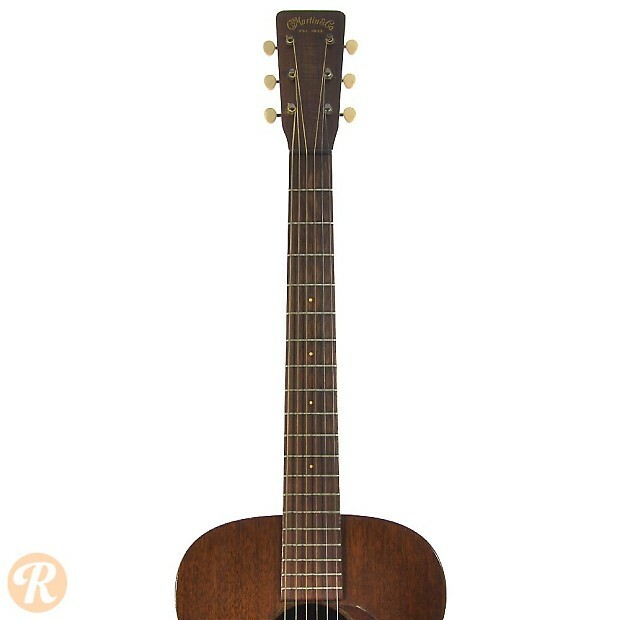 The 0-15 was a concert sized guitar with simple set of features and cosmetic features. In addition to its normal production period, a few 0-15s were made in 1935.